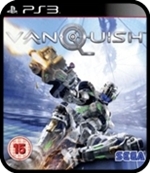 Vanquish is the latest effort from Platinum Games, the minds behind Bayonetta. 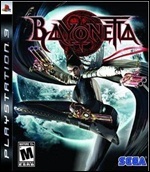 This time they’re looking to put a boot up the backside of the third-person cover-shooter genre. How? By combining rocket boosting, bullet-time and cover-shootouts that’s how.